12th of November will be a day full of ideas, flavours and experiences. How can an Estonian restaurant be interesting for foreign media and visitors? Think Hospitality will teach you. 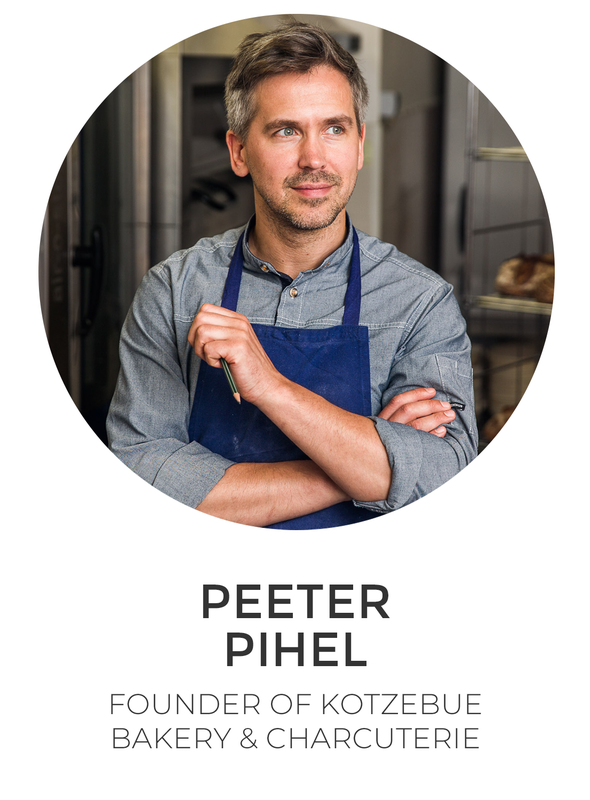 The Director of Media Relations and Special Events from the best restaurant in the Nordics, Geranium, will speak amongst other representatives from the restaurant media space. Belvedere and Prike present Mr Lyan (Dandelyan Bar and Cub Restaurant), the drinks guru from London. Coca-Cola will be offering innovative mocktails. Discover further flavours with Kotzebue Bakery (Tallinn), Restaurant Dill (Reykjavik) and Noblehart&Schmutzig (Berlin). The announcement of the best Baltic restaurants of 2019. Estonian Craft Drinks Festival. Estonian beer sommelier finals. Show barman competition. And more to be announced. Mr. Lyan has been involved in several of the World’s best bars for over fifteen years. He helped take the last six of these onto national and international titles and all featured in the Top 50 ‘World’s Best Bars’ list for Drinks International. On 3rd October 2018 one of his venues, Dandelyan within the Mondrian Hotel in London, was chosen the best bar in the world by World 50 Best Bars. Ryan has been named UK bartender of the Year twice and in 2015 was named ‘International Bartender of the Year’. 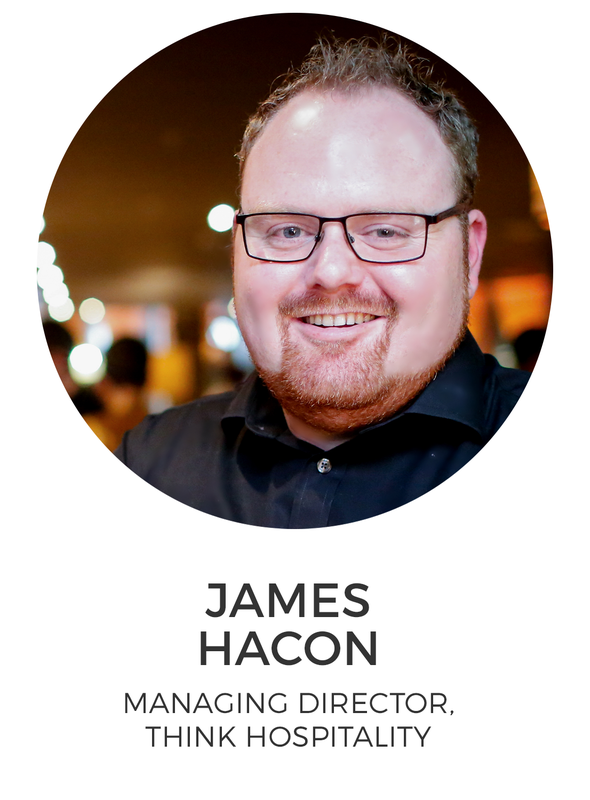 He helps design and judge several notable national and international competitions whilst acting as a mentor to competitors, and helping shape the new wave of competitions. 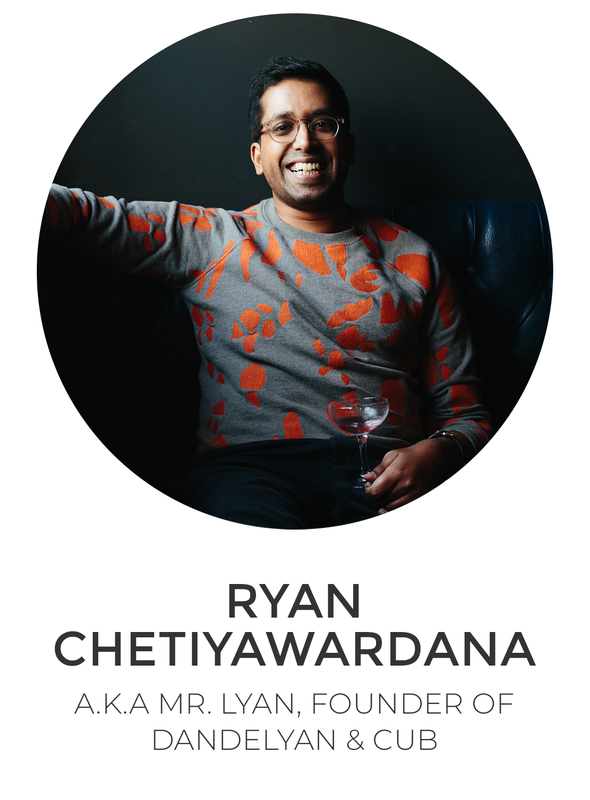 His first, ‘White Lyan’ – the first cocktail bar in the world to feature no perishables – which was awarded ‘Best New International Cocktail Bar’ at the 2014 Spirited Awards, closed to make way for ‘Super Lyan’ in April 2017, and sustainably driven restaurant ‘Cub’ in September 2017 with chef Douglas McMaster. ‘Dandelyan’ launched in October 2014. 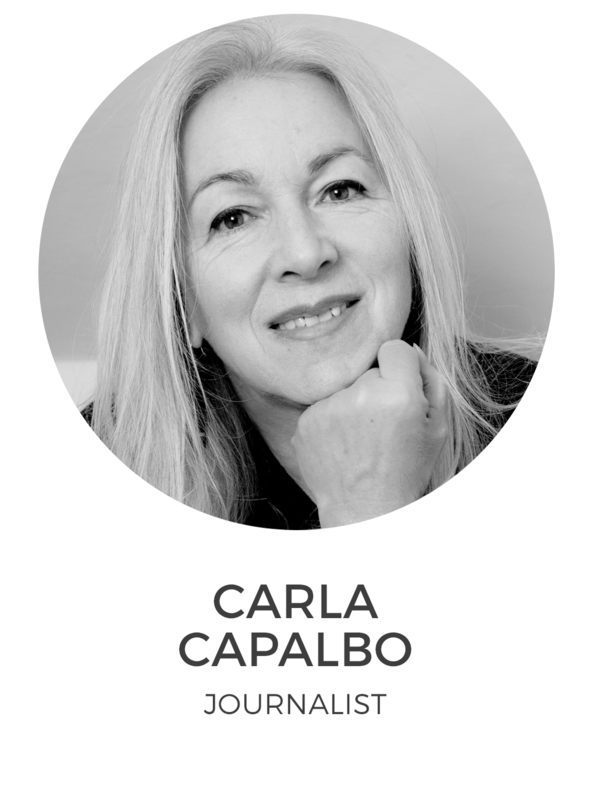 Carla Capalbo is an award-winning food, wine and travel writer and photographer. She was born in New York, brought up in Paris and London and lived in Italy for many years. Her new book, TASTING GEORGIA, A Food and Wine Journey in the Caucasus, is a cross between a food and wine book and a travel guide, and is illustrated with her photographs. Carla is the author of 14 other food-related books, and has written for many years on chefs, food activists and food and winemaking for numerous magazines and newspapers on both sides of the Atlantic. 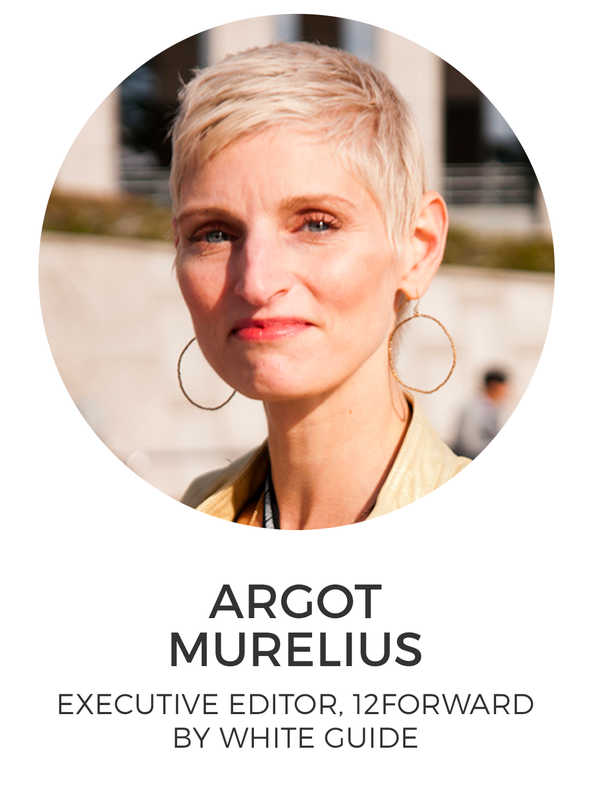 Argot divides her time between New York City and Los Angeles. She writes about global food and restaurant trends, travel, art, and design for all major Swedish outlets (daily newspapers, glossies and trade press). She profiles culinary innovators and chefs for White Paper, the magazine tied to White Guide (Scandinavia’s premier restaurant guide). She has also written numerous articles for the international press and frequently provides photographic content to accompany her words. 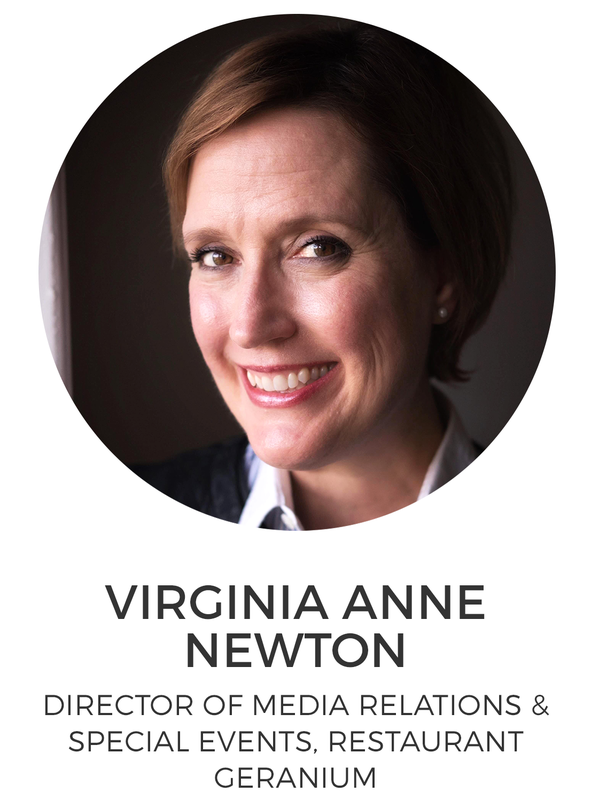 She is a core member of the White Guide group, the executive editor of the groundbreaking restaurant guide/app 12forward, a translator and the project manager for the Global Gastronomy Awards. Long ago she studied to be a sommelier. Born in Reykjavik, chef Ragnar has gained his experience from various kitchens around Iceland and Denmark such as Grillid, Noma and Premissé (now AOC). Eventually he found his place with an English born chef Paul Cunningham, for whom he worked for almost 6 years, both at his Michelin starred restaurant The Paul, in Copenhagen´s Tivoli gardens and at Henne Kirkeby Kro, an idillic inn on Denmarks west coast. 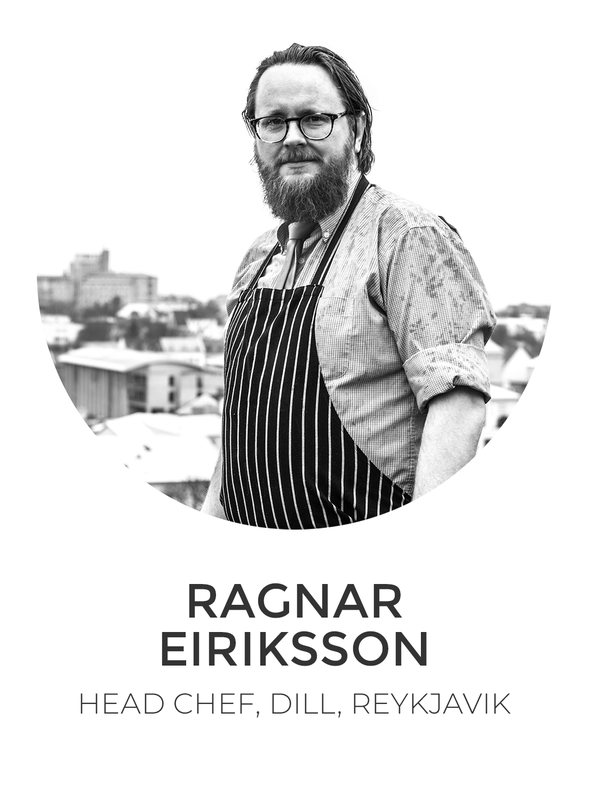 In 2014 Ragnar moved back to Iceland and started working at Dill for chef Gunnar Gislason, whom he replaced as a head chef of Dill in late 2015 when Gislason moved to New York city to head up Agern restaurant on Manhattan. Ragnar aims to follow Gislason´s vision of Dill, emphasizing local ingretients and the obscure eccentric flavors of the north. Now Ragnar is no longer directly involved with Dill and is developing a new restaurant concept to open soon in Reykjavik. 12. November in Tallinn Kultuurikatel.